Sonoma Farm extra virgin olive oil is a delicate blend of California first cold pressed olives. The oil has a light fruity flavor. 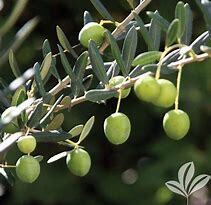 We get our olive oil from a small family owned olive farm in California. 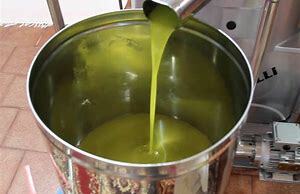 Our EVOO is our special blend of Arbequina and Arbosana olives that are pressed with in hours of picking and then the bulk oil is sent to us. Our olive oils are used by some of the best chefs. Try our olive oil with bread, salad, vegetables, pasta, fish, poultry, eggs, baking, desserts, ice cream and meats…You’ll find it’s a delicious, healthy way to accentuate your food’s flavor. This is a wonderful olive oil from CA. I love this company and all of their different oil products. Because it is rich in flavor and aroma and it makes all of my meals taste delicious. It’s made with high-quality olives and you can taste it and your food. It is one of the best, if not the best, quality olive oils I have tried. My husband does most of the cooking and recently asked me to order more of this olive oil. I have to admit, this olive oil is better than anything we’ve bought at the store.